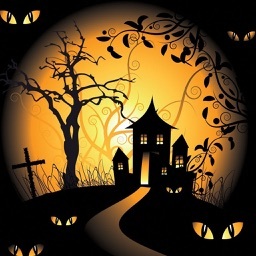 Do you like Halloween? If your answer is yes, get yourself ready for party! 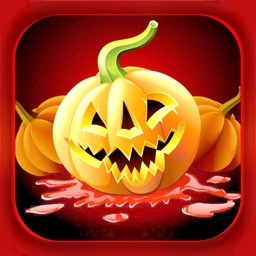 We offer you a great variety of Halloween Wallpapers for your iPhone! A dozens of funny images are awaiting you in “Halloween Wallpapers - 31st October Scary Images” free app! Make yourself comfortable and ready for this particular holiday! 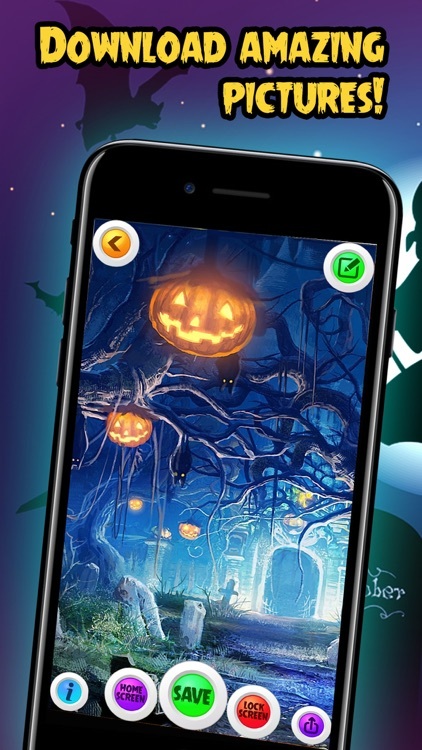 Give your phone a trendy look inspired with Halloween party and let the fun begin! 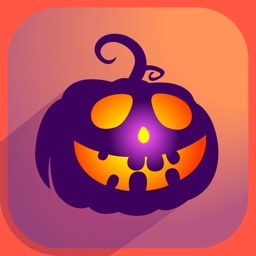 This incredible app provides you with amazing collection of Halloween themes! Don't hesitate to grab it even today! - Give your phone a new trendy look! - Photo gallery full of amazing images of HD quality is now at your disposal! - It's never been easier to use interface design! - Best high definitions for your iPhone! 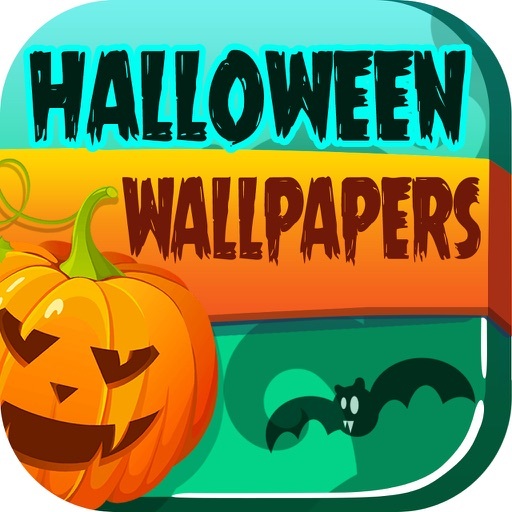 - Find the ideal wallpaper for your phone that fits your taste and you can design it by your own! - Make adjustments such as zoom in or zoom out! 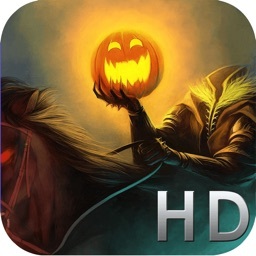 - You are now able to customize your wallpaper the way you want! The best Halloween pictures all in one place! Each of these images ha HD resolution and high quality! 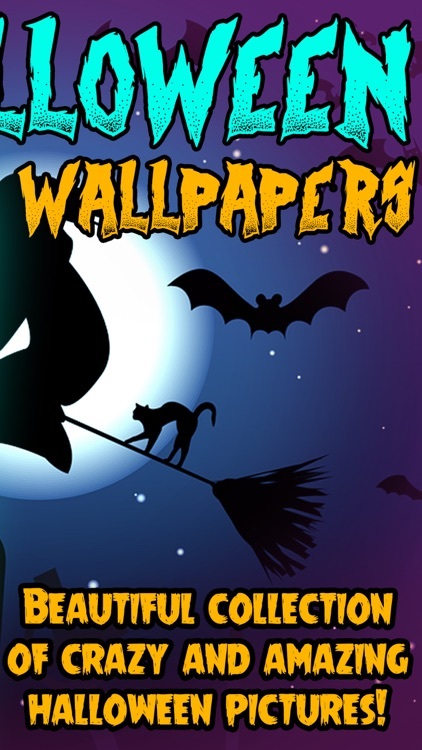 Decorate your screen with the scariest wallpapers possible! Make it look awesome in a few seconds! 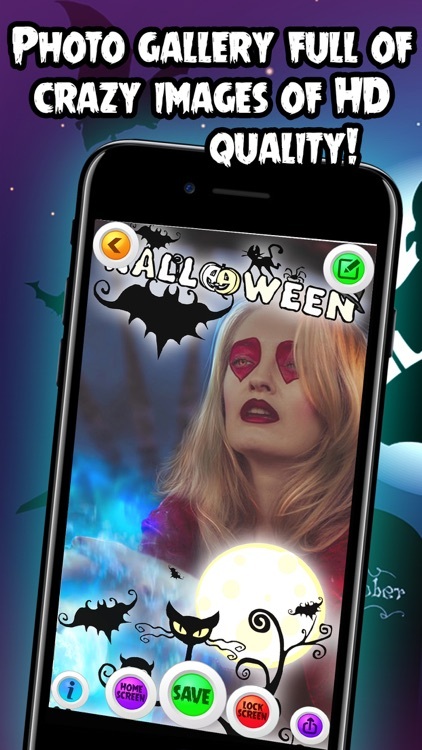 All you have to do is to download for free this great app and browse through the best images of Halloween ever! Let you phone stand out of the crowd with the most peculiar wallpaper! It's up to you to decide what kind of theme you would like for your phone! 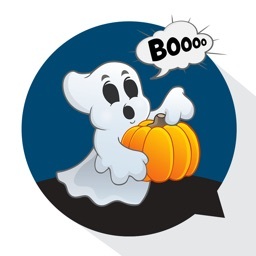 Is it going to be a witch, a ghost or a pumpkin? Browse through our gallery collection and pick the one that suits your taste the best! We are sure that your device deserves the best, so provide it with nothing but the best wallpapers! We offer you a chance to get well prepared for the creepiest holiday! 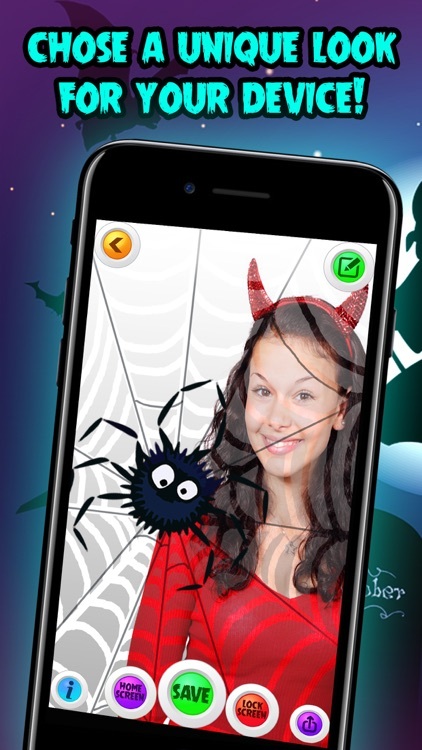 Celebrate the amazing night with the amazing app! 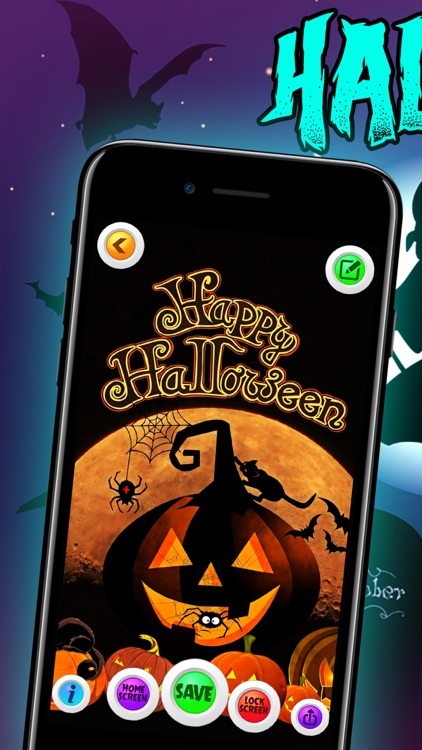 Enter a new and colorful world of Halloween and invite all your friends who like October 31st night to download this amazing app for free!